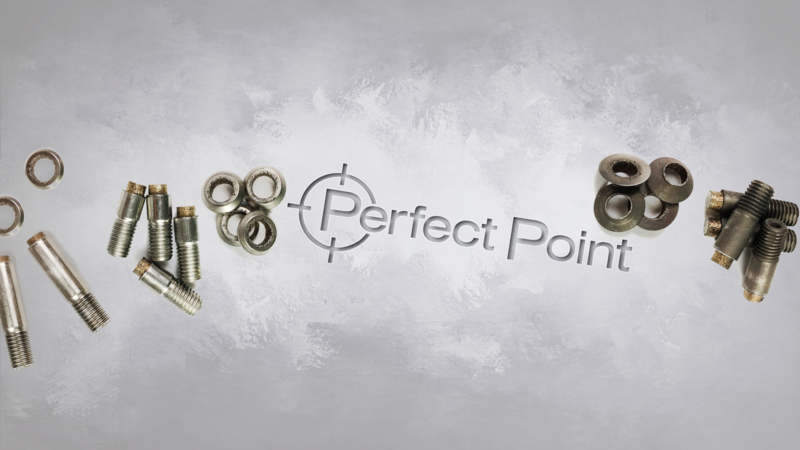 Perfect Point’s patented handheld electro discharge machining (EDM) technology removes the hardest fasteners quickly and easily. The precision sized electrode cuts a circular groove of material from the fastener head leaving a very thin fracture point between the electrode and the airframe. The exact sizing of the electrode coupled with precision depth control greatly decreases the risk of airframe damage when compared to conventional removal methods. A closed- loop fluid system, consisting of filtered water, flushes the area and removes cut debris. Aggressive flushing during the cut means no heat is transferred to the surrounding area. The forceless cut process significantly reduces the risk of damage to the airframe and repetitive motion injury to the operator. Adaptable to flush head, protruding head and collar side applications. Reduced damage, fast cycle times, and elimination of debris result in efficiencies that mean a very quick return on investment. Productivity Improvement - 5 to 10 times faster than mechanical drilling on hard metals (Titanium, Stainless Steel, Inconel, Monel). Damage Reduction - 90%+ reduction in damage rate. Ergonomics - the e•drill™ is a forceless process, while mechanical drilling exposes operators to all seven ergonomic risk factors (Force, Vibration, Compression, Posture, Repetition, Duration, and Noise). FOD (Foreign Object Debris) - easier collection of FOD from the aircraft, faster cleanup of surrounding area, fewer injuries to operators. 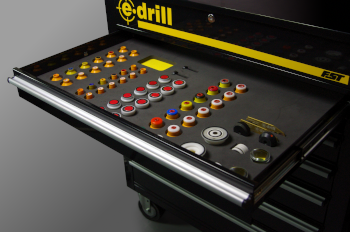 The only FOD produced by the e•drill™ is the fastener head and stem (no more drill shards). Total Cost Reduction - the cost savings range is $2.00 to $5.00 per hard metal fastener removed (consumable and labor costs). Additional cost reduction comes from reduced damage, a more productive workforce, and less FOD to clean up after the job. Remove All Fastener Types - Hi-Lok®, Jo-Bolt®, CherryLOCK®, CherryMAX®, HuckBolt®, Composi-Lok® & more. What Makes the E-Drill Special? 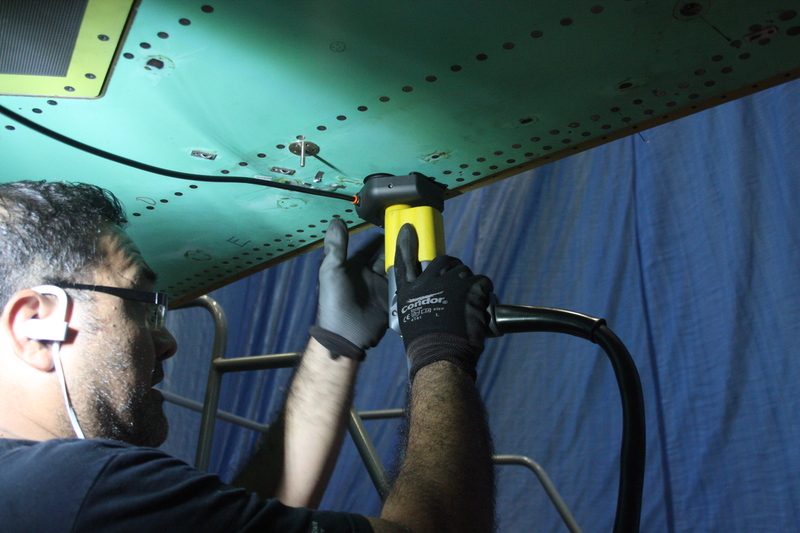 A precision cut results in low punch out force, eliminating stress on the airframe structure. Drill shards are not created and all cut debris is captured, leaving only the severed fastener for cleanup. The new e·drill CG (center ground) offers improved performance over a wide range of aerospace fastener sizes. Quickly removes 5/32” to 3/8” standard and oversize fasteners. New high visibility adapters and guides with improved mounting interface. Removes fasteners at least 5 times faster than conventional drilling, cut geometry reduces punchout force. The forceless process means improved ergonomics, eliminates noise, vibration and force common in conventional drilling. Eliminates sharp drill shard FOD (foreign object debris). 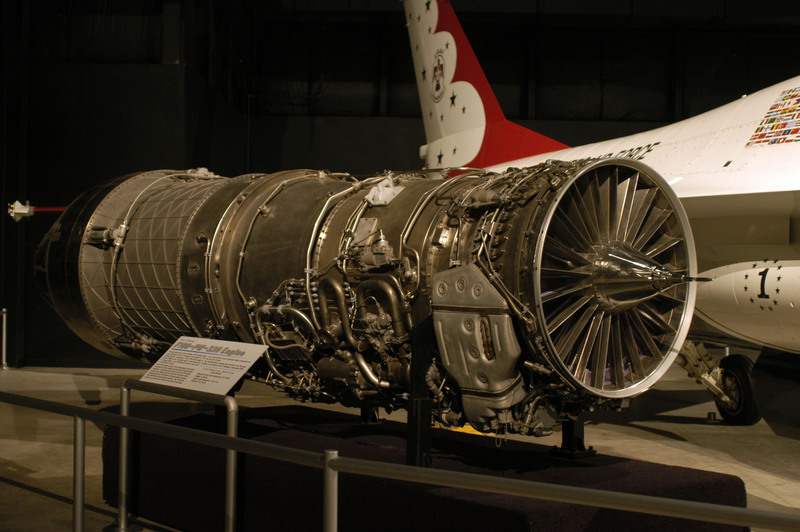 Collection of FOD from aircraft is much faster, easier and safer. Air frame safe. 90% + reduction in damage rates. Foreign Object Debris - FOD collection is much easier.